Getting married in the Bahamas really is a dream come true for some people, and for the bride, choosing a dress can be a challenging task. Another challenging task however would be choosing the suit for the groom as well, because you need to take a lot of things into consideration before you settle on the right one. 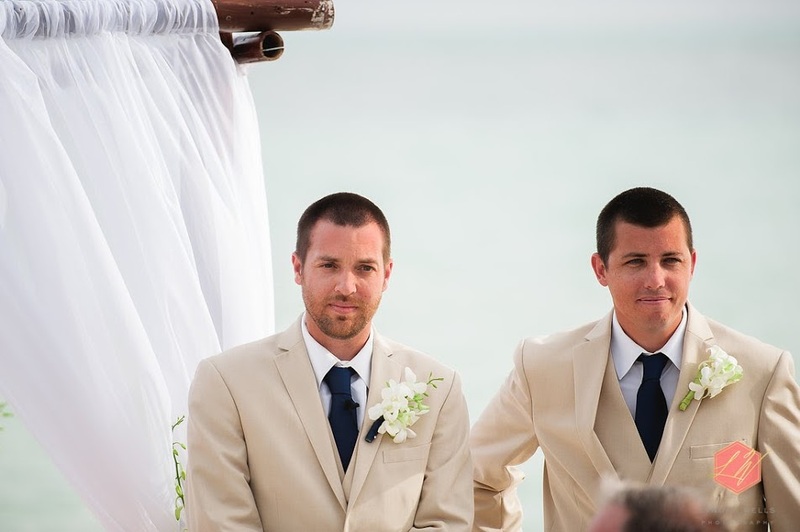 For example, many people who get married in the Bahamas choose to have a linen suit as it reflects the tropical feel of the islands. You might go for a light blue suit with a white shirt or you may even just wear a shirt and pants. Whatever you choose, finding the right outfit is crucial if you want to look smart on your wedding day. The Bahamas is known for being very hot during summer months so if you want to stay cool and comfortable you might be better off choosing a smart pair of pants with a white shirt. You might not always need to go for the jacket look and you could even pin your flower onto your shirt pocket if you wanted to. 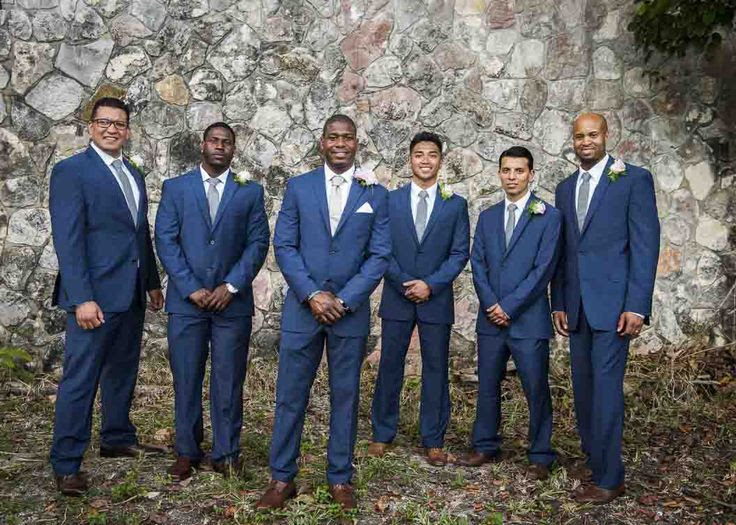 Many people who get married in the Bahamas also choose to wear a bow tie that matches their pants, this way there is a theme but you don’t have to wear the jacket as well. Either way, by avoiding dark colours, you can be sure to look tropical and fresh while you’re waiting for your bride to walk down the aisle. If you want to go for the plain look then consider wearing beige pants with a white linen shirt. You could pin a white flower onto your shirt or you could even wear a jacket if you wanted to. 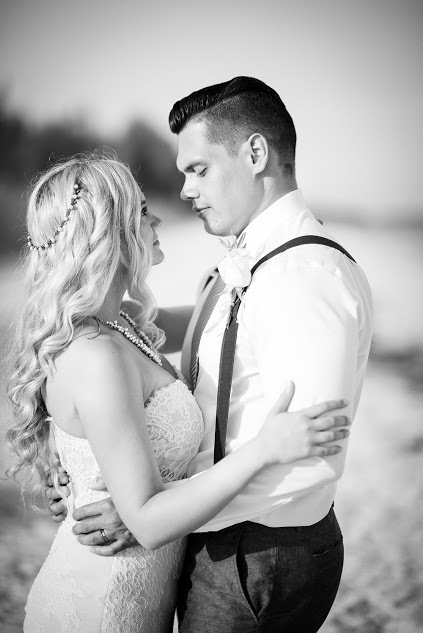 Gray works very well and it will help you to stay cool as well, so this is certainly something you need to think about when you get married in the Bahamas.